Any secondary processes [pressing, countersinking, welding etc]. The more detail you can provide, the more likely you are to getting what you want first time. Please provide us with a purchase order number where possible. Please also check the accuracy of the purchase order before placing an order with us. As we tend to work with short lead times, items go through production very quickly which can prove costly if the design wasn’t finalised before you placed the order. In most cases we supply the material, however you may choose to supply your own. Quotes and orders are subject to our terms and conditions. We aim to continually improve our efficiency and accuracy. 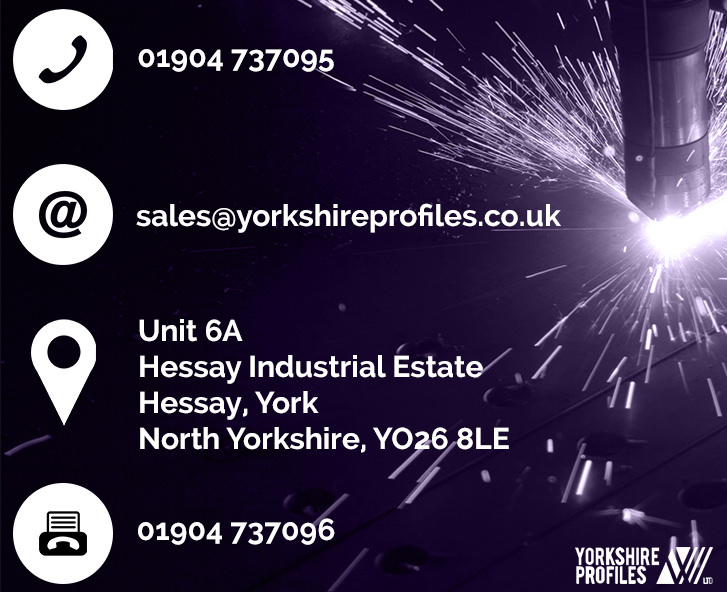 If you feel your parts are below specification or you are not happy with a quote, get in touch and we will rectify any problems you may have as soon as we can. We have a thorough internal complaints procedure and every issue is logged and investigated to help prevent the issue from occurring again. Offices maybe closed on Saturdays, Sundays and Bank Holidays. Production continues outside of these hours so if you call outside of hours we may still be able to process your request.